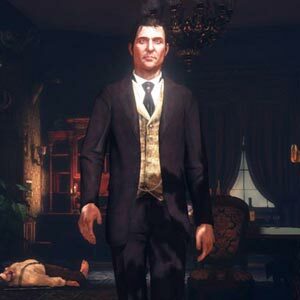 Find all Game Code stores and prices to download and play Sherlock Holmes Crimes and Punishments at the best price. Save time and money: Compare CD Key Stores. 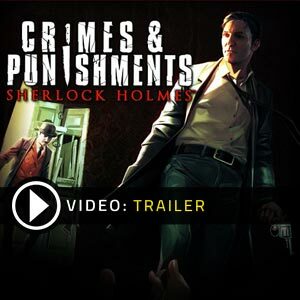 Activate Sherlock Holmes Crimes and Punishments CD Key on your Steam client to download the game and play in multiplayer. You can participate to these tests by adding comments about your digital download purchase in the store review page. 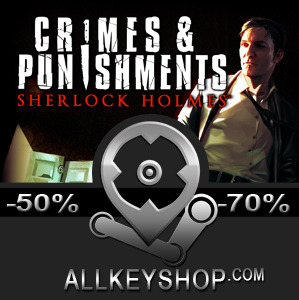 Enjoy the best deals for Sherlock Holmes Crimes and Punishments CD Key with Allkeyshop.com! 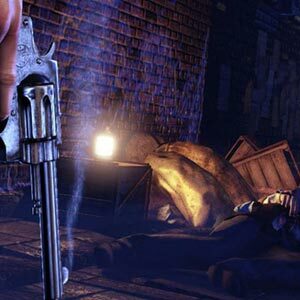 Sherlock Holmes: Crimes & Punishments is an adventure game in the Sherlock Holmes series developed by Frogwares, published by Focus Home Interactive, and released last September 29,2014. It was a highly anticipated game from the genre and was celebrated with a lot of good reviews in all platforms. The suburbs of London, year 1894 and 1895 becomes a crime scene and it requires a hero. The end of the 19th century resonates with the Russian novel Crime and Punishment by author Fyodor Dostoyevsky. 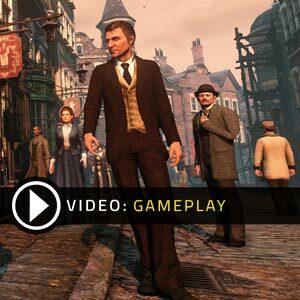 Become the best detective of all time and play the game as Sherlock Holmes! Use your uncanny talent of wits and brains and solve six thrilling and varied cases: murders, missing persons, spectacular thefts and numerous investigations that sometimes forces you into the realms of the fantastic. 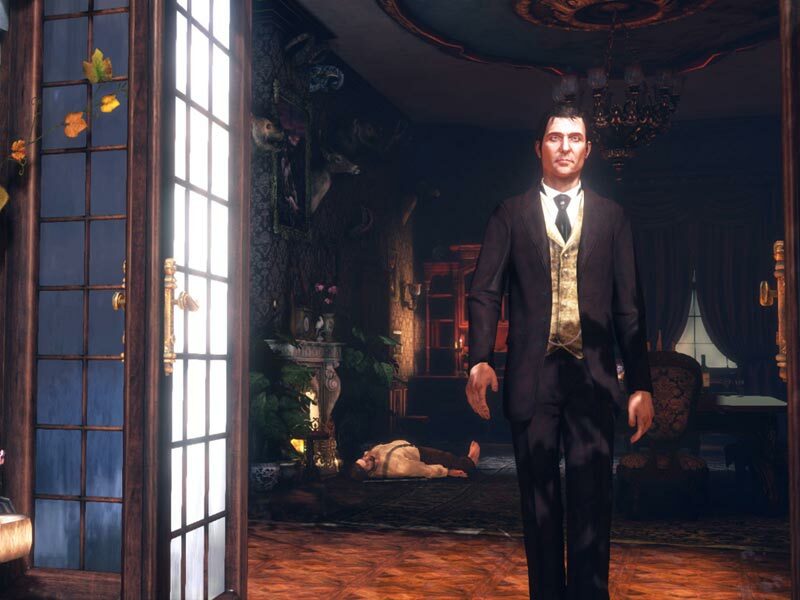 Sherlock Holmes: Crimes & Punishments is the first in the series to use the Unreal Engine 3, and was inspired by Arthur Conan Doyle’s original stories. The game is split into six cases of murders, disappearances and thefts written the same way you see in the novel. Are you smart enough to solve crime? 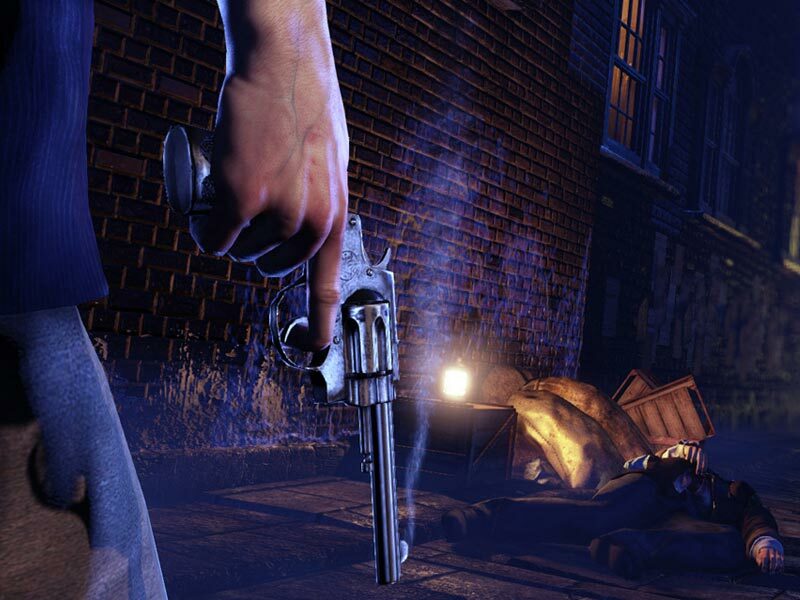 Be a world famous detective in Sherlock Holmes: Crimes & Punishments. There are 23 offers ranging from 16.38€ to 30€. STEAM CD KEY : Use the Steam Key Code on Steam Platform to download and play Sherlock Holmes Crimes And Punishments. You must login to your Steam Account or create one for free. Download the (Steam Client HERE). Then once you login, click Add a Game (located in the bottom Left corner) -> Activate a Product on Steam. There type in your CD Key and the game will be activated and added to your Steam account game library. Incredible game! Buy this if you like crimes and sherlock holmes 😀 really nice price!!! !